The chief executive of South Korea’s LG Display, Han Sang-beom, was determined to deliver a strong message when he appeared before 1,000 employees at the firm’s main manufacturing plant last spring. But LG Display had misread the market: Chinese competitors were coming on strong, and by early this year prices for LCD screens were plummeting. The fat profits of 2017 turned into big losses in 2018 – and the company abruptly announced in July that it would slash $2.7 billion in capital spending it had planned through 2020. LG Display posted five straight years of strong profits after Han took the helm in 2012, riding a tide of LCD screen orders from Apple and strong demand for both phone and TV screens from LG Electronics, which owns more than a third of the display-maker. While LG Display hummed along, Chinese companies, led by BOE Technology Group, were pouring huge sums into LCD production. LG Display’s big South Korean rival, the display unit of Samsung Electronics, had begun pulling back from LCD years earlier, shutting down older LCD production lines in South Korea beginning in 2010, according to a Samsung Display official. The company now has just two LCD factories in South Korea and one in China. The company in April also rolled out an “emergency management system,” with employees being told to use cheaper flights and cut back on group meals, company sources told Reuters. Cash flow has become a concern: it was negative 838.2 billion won ($743.93 million) in the second quarter, according to Eikon data, and has been negative for three straight quarters. But the OLED market promises to be tough. Samsung boasts that it has been investing in OLED since 2005. BOE is getting into OLED too. 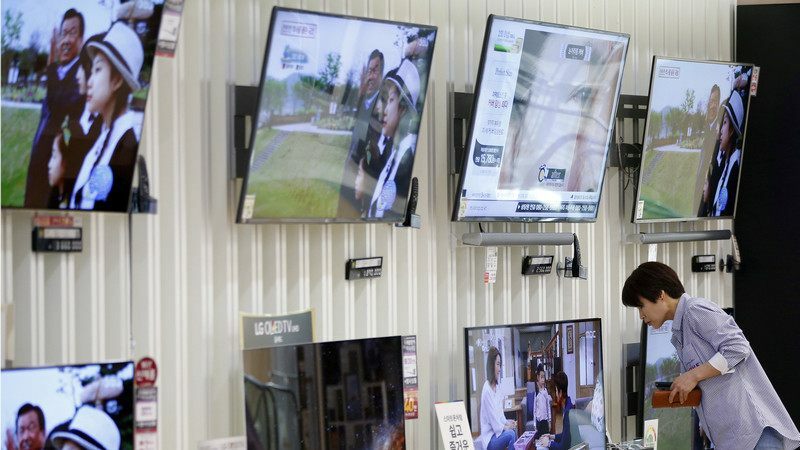 There are also still technical challenges in making large-panel OLED TV screens that don’t wear out too quickly, noted Ross Young, CEO of research provider Display Supply Chain Consultants. Washington: The World Bank has warned of a learning crisis in global education particularly in low and middle-income countries like India, underlining that schooling without learning is not just a wasted development opportunity, but also a great injustice to children worldwide. The World Bank in a latest report on Tuesday noted that millions of young students in these countries face the prospect of lost opportunity and lower wages in later life because their primary and secondary schools are failing to educate them to succeed in life. According to the ‘World Development Report 2018: ‘Learning to Realise Education’s Promise’, released on Tuesday, India ranks second after Malawi in a list of 12 countries wherein a grade two student could not read a single word of a short text. India also tops the list of seven countries in which a grade two student could not perform two-digit subtraction. “In rural India, just under three-quarters of students in grade 3 could not solve a two-digit subtraction such as 46 – 17, and by grade 5 half could still not do so,” the World Bank said. The report argued that without learning, education will fail to deliver on its promise to eliminate extreme poverty and create shared opportunity and prosperity for all. “Even after several years in school, millions of children cannot read, write or do basic math. This learning crisis is widening social gaps instead of narrowing them,” it said. Young students who are already disadvantaged by poverty, conflict, gender or disability reach young adulthood without even the most basic life skills, it said. 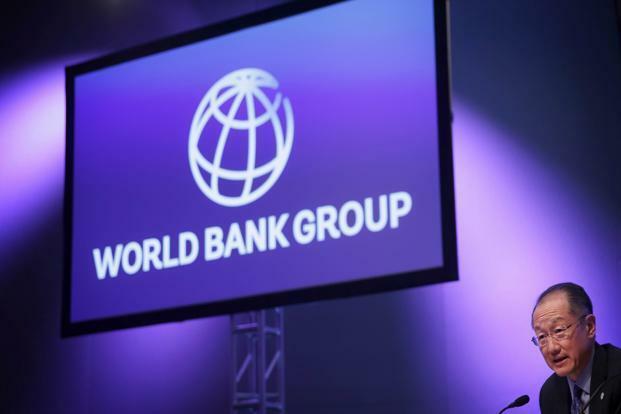 “This learning crisis is a moral and economic crisis,” World Bank Group President Jim Yong Kim said. “When delivered well, education promises young people employment, better earnings, good health, and a life without poverty,” he added. In rural India in 2016, only half of grade 5 students could fluently read text at the level of the grade 2 curriculum, which included sentences (in the local language) such as ‘It was the month of rains’ and ‘There were black clouds in the sky’. “These severe shortfalls constitute a learning crisis,” the Bank report said. According to the report, in Andhra Pradesh in 2010, low-performing students in grade 5 were no more likely to answer a grade 1 question correctly than those in grade 2. “Even the average student in grade 5 had about a 50% chance of answering a grade 1 question correctly—compared with about 40% in grade 2,” the report said. An experiment in Andhra Pradesh, that rewarded teachers for gains in measured learning in math and language led to more learning not just in those subjects, but also in science and social studies—even though there were no rewards for the latter. “This outcome makes sense—after all, literacy and numeracy are gateways to education more generally,” the report said. Further a computer-assisted learning program in Gujarat, improved learning when it added to teaching and learning time, especially for the poorest-performing students, it said. 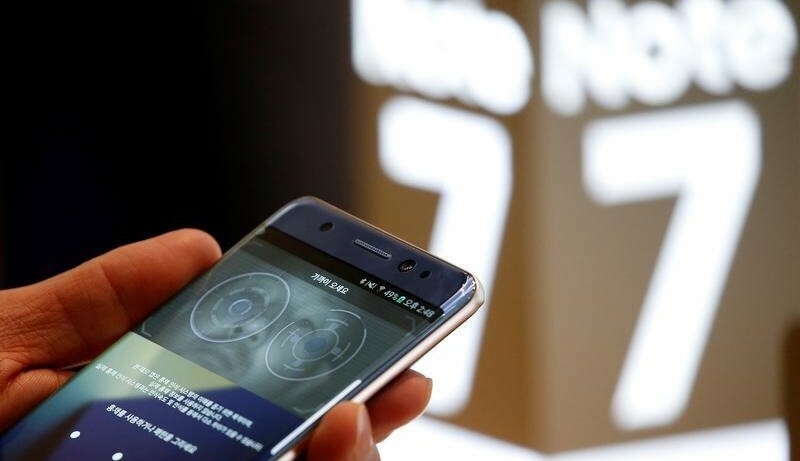 Samsung Electronics Co Ltd Chief Executive Kwon Oh-hyun on Tuesday said the South Korean tech giant must improve, as it reels from the costly withdrawal of its Galaxy Note 7 smartphone. Without referring directly to the failure of the fire-prone Galaxy Note 7s, Kwon said in a statement Samsung employees should look back and ask whether they had been complacent in their work. “We have a long history of overcoming crises,” Kwon said. The global smartphone leader and Apple rival last week said it aimed to recover quickly from the withdrawal of the fire-prone Galaxy Note 7 in October. The debacle raised concerns about Samsung’s quality control systems and dragged its third-quarter mobile earnings to their lowest level in nearly eight years, but so far no one at the firm has been publicly held responsible.Samsung is expanding its probe into the Galaxy Note 7 fires beyond batteries, as it tries to get to the bottom of one of the worst product failures in tech history.